At Anita’s Attic the guest speakers are invited keeping in mind the interests of the group. 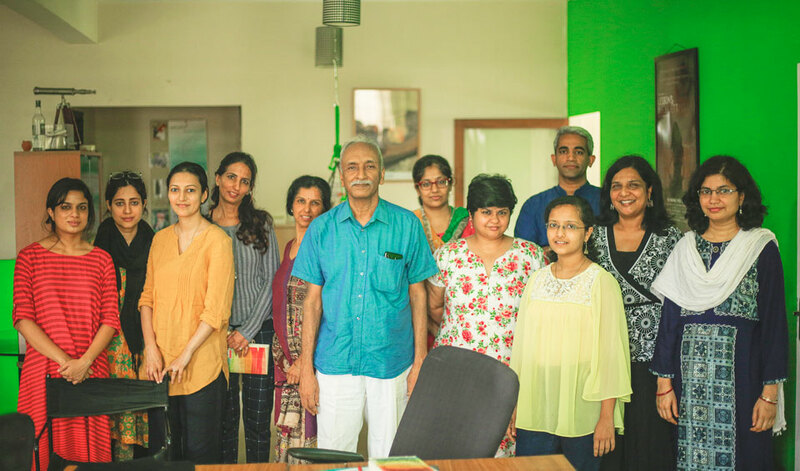 With our Season 6 batch comprising mostly of fiction writers, it was befitting to invite Kalyanaraman Durgdas whose debut novel left in its wake a magical run of readers, reviews and commendations. We are ever so thankful to you Kalyan for being a friend of Anita’s Attic and sharing with our writers anecdotes from your journey with Songs Of The Cauvery. 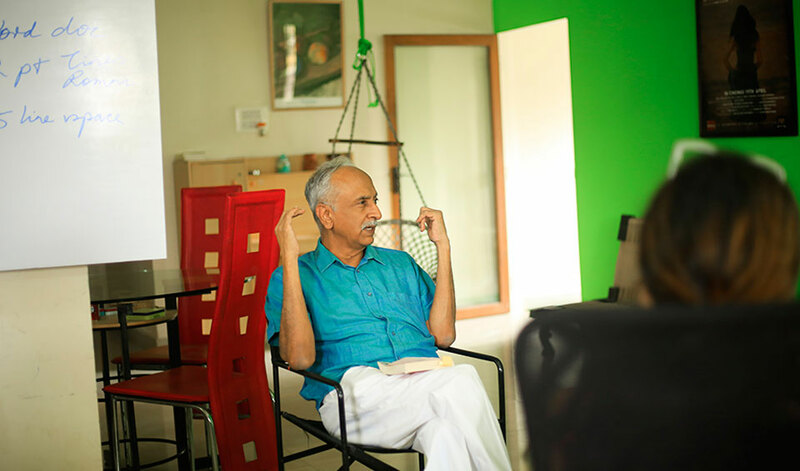 Kalyanaraman Durgadas is an alumnus of both IIT Madras and IIM Calcutta, and has been an entrepreneur. He has written and produced plays. He currently lives in Bangalore. 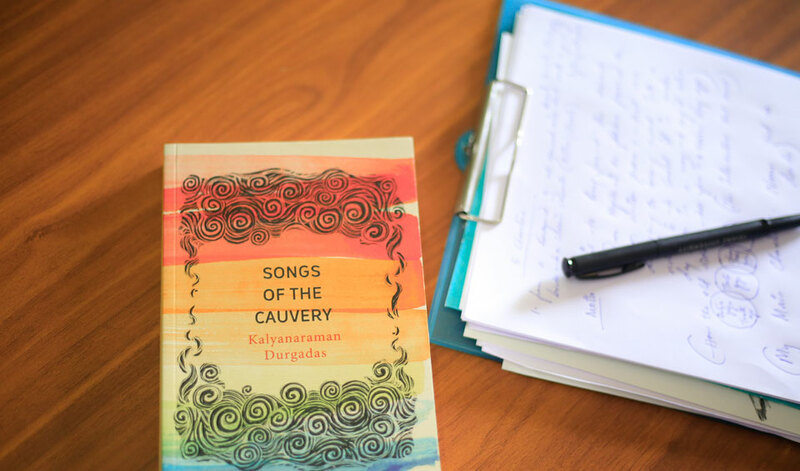 Songs of the Cauvery is his first novel.